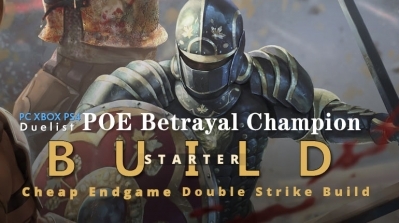 This build hit enemies with static strike to get poison stacks going, hit quicksilver and phase run or shield charge to run through packs. Have good clear speed via minion augmented profane bloom explosions. 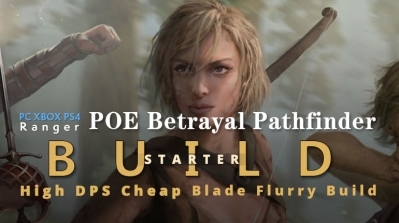 This is not a super expensive build by nature.The build relies primarily on gem and tree interactions so you don't strictly need any specific gear. + 180%+ peak increased move speed. + Super curses. Mobs barely dent you with the super enfeeble and temporal chains. + Easy to maintain fortify. + Strong recovery via LGoH. + Agony Crawer does all the work. + Good clear speed via minion augmented profane bloom explosions. 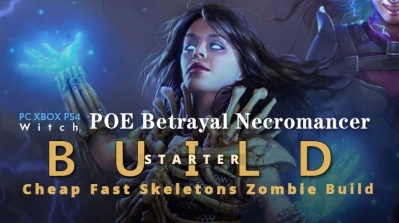 + Good league starter. The base gear is dirt cheap and no six links are required. Hit enemies with static strike to get poison stacks going. If you encounter a tough target like a boss, use molten strike and dodge any attacks you can’t tank until the crawler takes it down. Profane Bloom, Malediction, Void Beacon (In that order. Don't worry about Uber Lab, it doesn't matter much). Kill All or help Alira for resists. Crab dude and whatever minor node you like. NOTE: You could also fit in desecrate/spirit offering instead of fortify/poison on shield charge, but I don't think it's worth it. 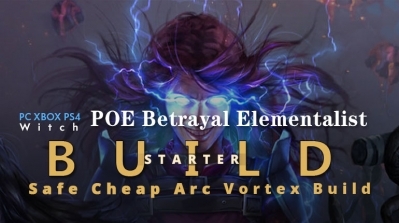 NOTE: for Static and Molten Strike, if you don't use Mortem Morsu you need to add poison support through Elder pseudo 5 links. Fright Claw: This gives you chance to poison without elder poison supports so you can run molten strike and static strike on regular four links. War Buckler: Whatever rare shield gives you the life and res you need. Lacquered Helmet: This lets you get a 5 link for your herald of agony. 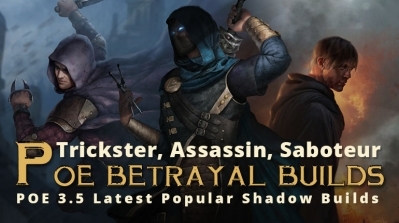 Alternatively, you could use a regular rare helm and the embalmer gloves. Leather Belt: Poacher's mark gives you mana sustain and your crawler better accuracy and frenzy charges. 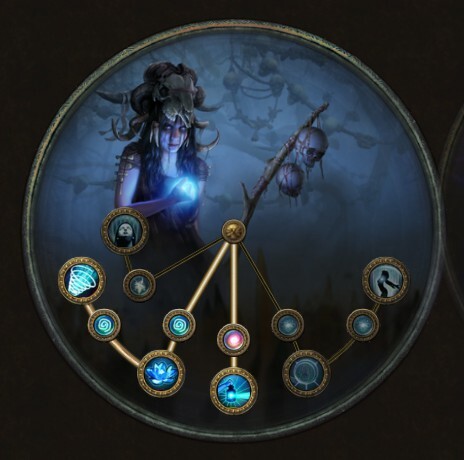 Alternatively, you could get poacher's mark in that new curse on hit ring. It's pretty cheap. Silk Gloves: Temp chains on hit is good. For all other items, just use rares that give you high life and resists. Get four links in the boots/helm/gloves and use them for molten strike, static strike, and herald of agony. Put shield charge in your shield(you don't need a 4L on it) and blasphemy enfeeble + convocation in your weapon. This sort of set up should easily work up through yellow tier maps with any combination of mods. You may need to get gear upgrades to handle red maps. Do whatever you like until level 16. 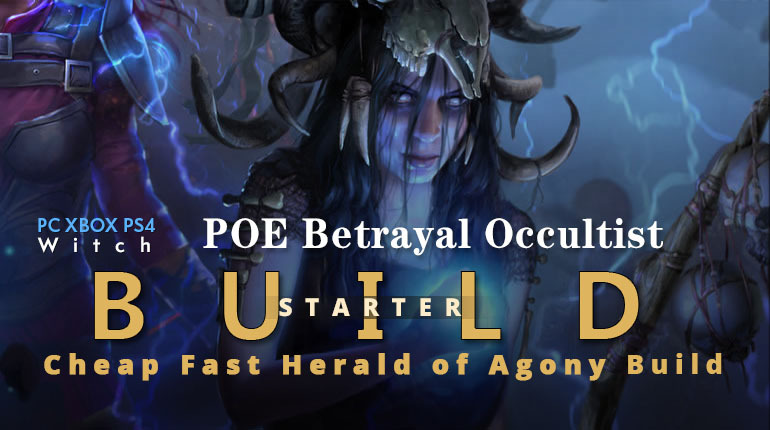 Once you hit level 16, equip herald of agony with whatever supports you can manage(pierce should be high priority as it's good for clear speed) and use incinerate with lesser poison support to build stacks(trust me it works REALLY well at that level). Switch to attacks once you have your mortem morsu and resolute technique. 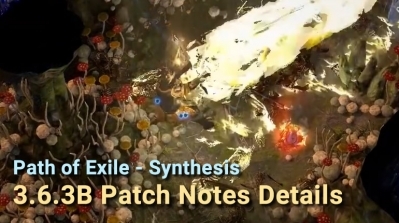 On your tree, you should be working towards minion damage and resolute technique with a few life nodes. 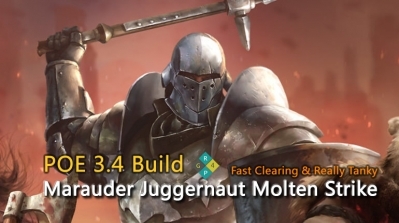 Once you can equip mortem morsu and get resolute technique, switch to a Molten Strike + Static Strike set up. The priorities on static strike are ancestral call and chain. 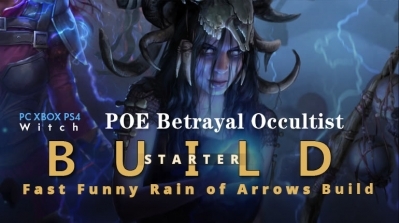 Ancestral call is huge quality of life for getting it running. 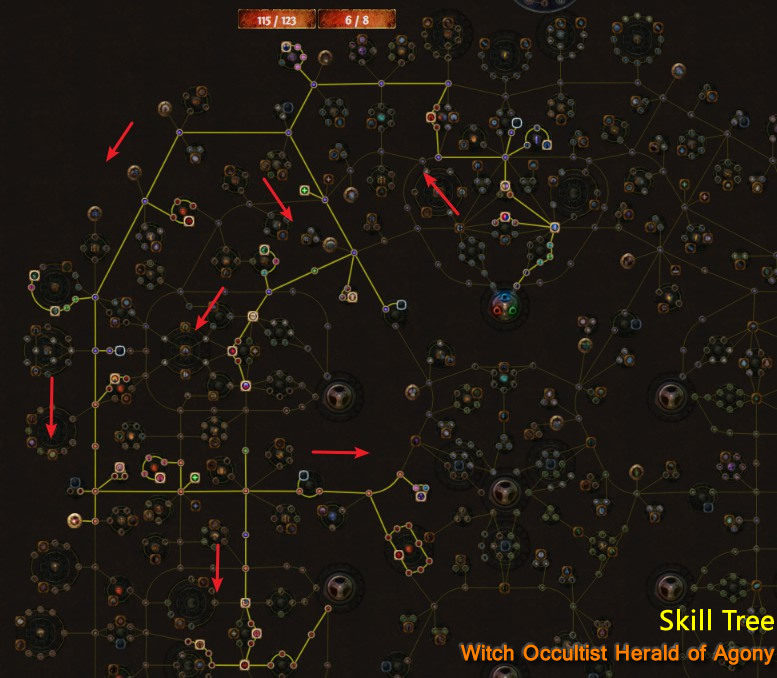 Once you get all your minion stuff and resolute technique on the tree, fill in the life nodes, curse effect nodes, jewel sockets. Do armour nodes last. 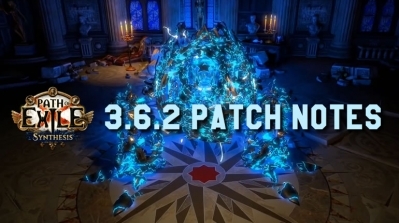 For Ascendancies, the order is profane bloom(highest priority, it's huge for clearing), Malediction, and Void Beacon. Uber lab doesn't really matter. 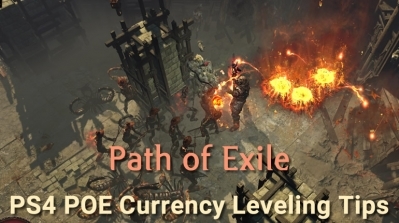 The Shadow is Path of Exile's dexterity/intelligence hybrid class. He makes surgical use of offensive spells while dodging attacks, always outmaneuvering his opponents. 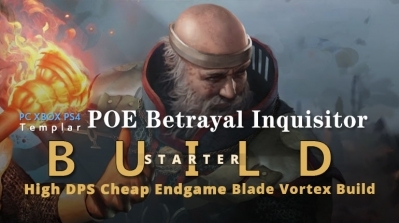 Build your most powerful Trickster, Assassin, Saboteur league starters by browsing the Poe 3.5 Build we collected for you!